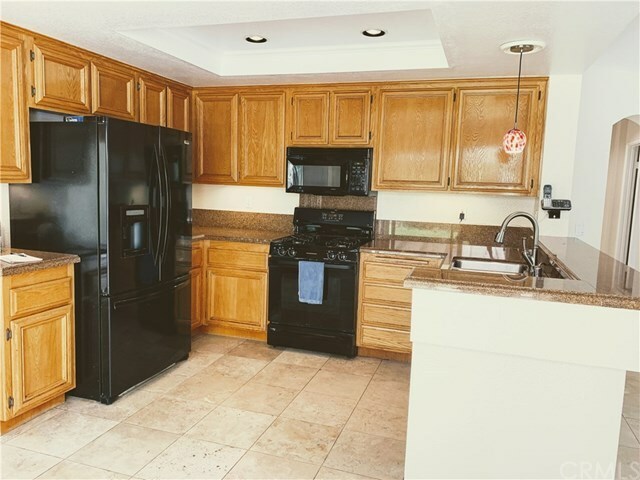 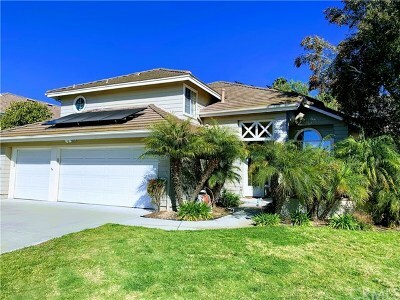 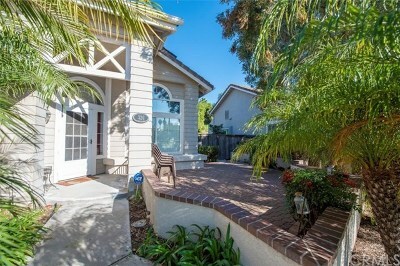 Don't miss this large Solar home with a FULLY PAID 20-year lease. 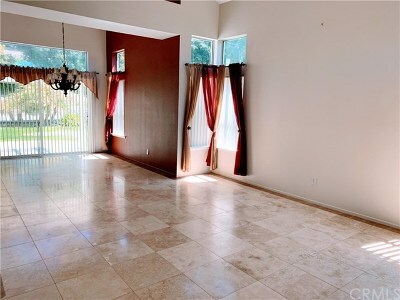 Travertine flooring throughout 1st floor except for the bedroom. 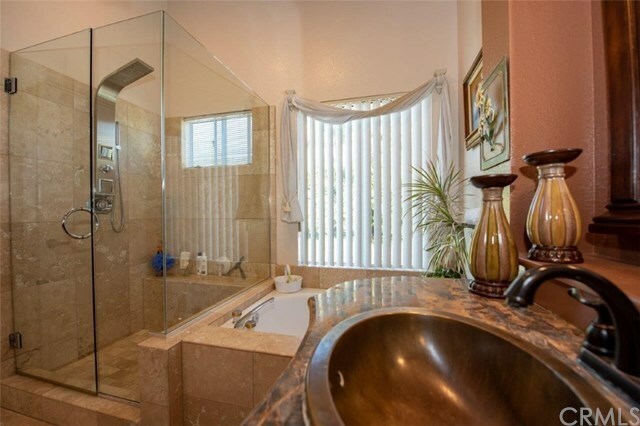 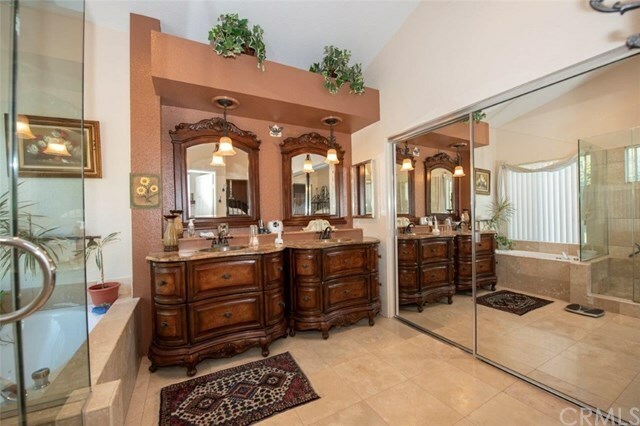 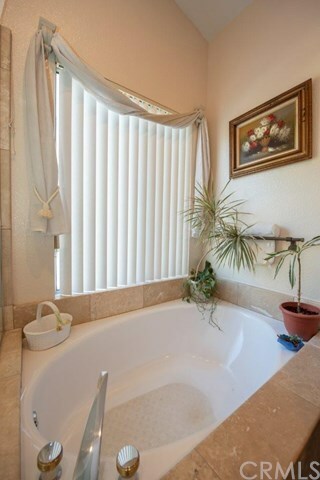 Master bath has upgraded shower and vanities and Travertine flooring. 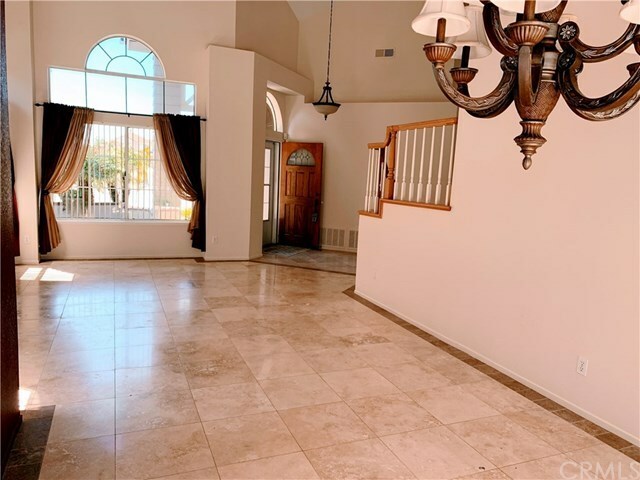 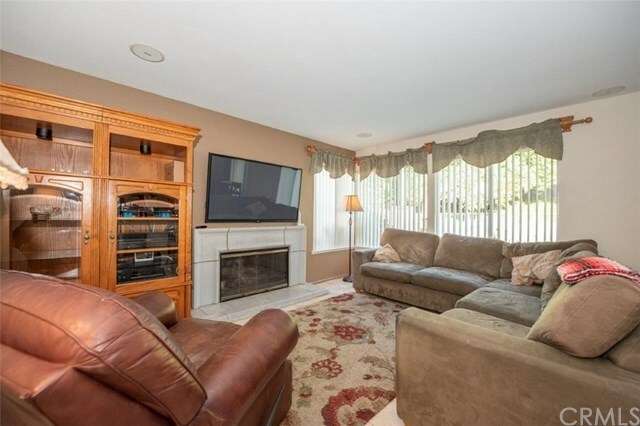 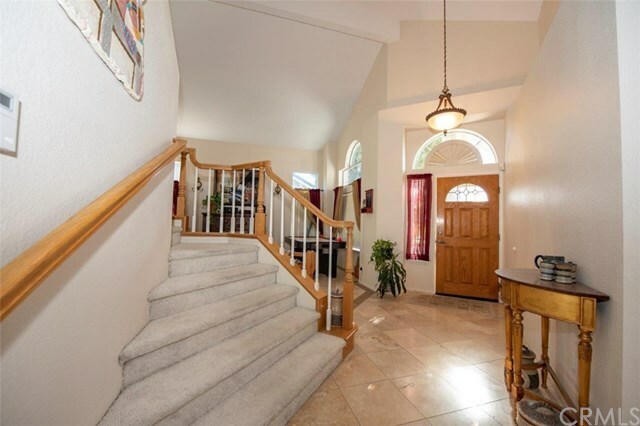 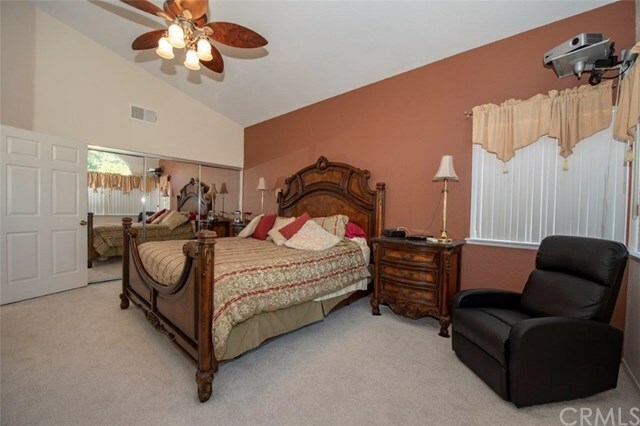 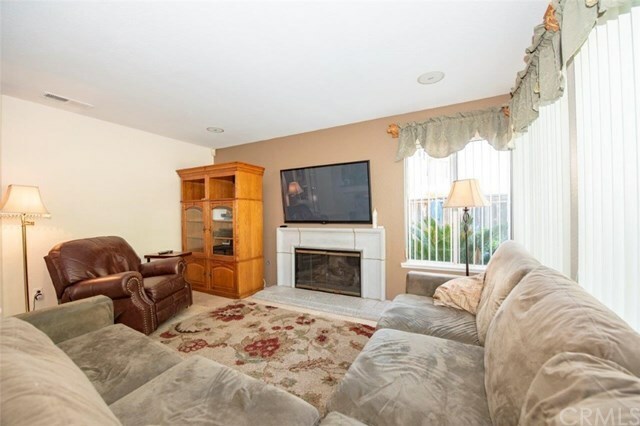 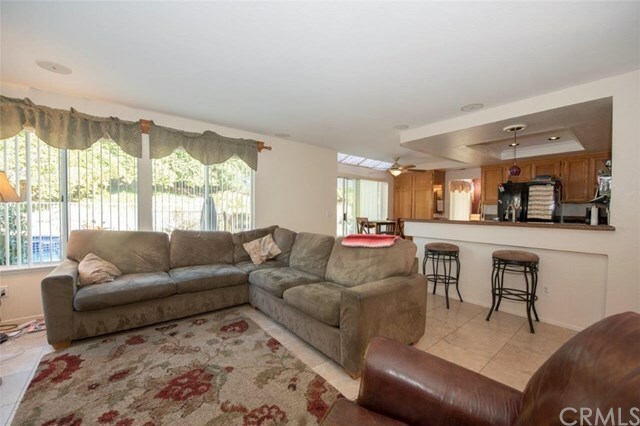 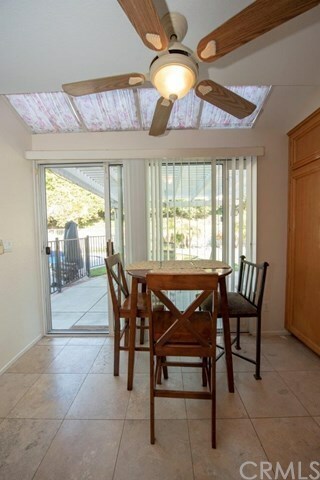 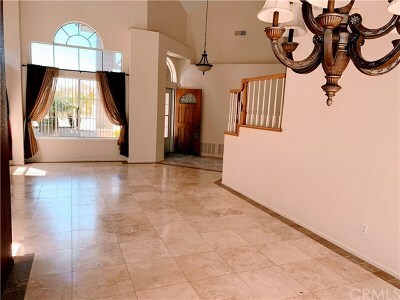 Cathedral ceilings in the living room and dining room and a fireplace in the family room. 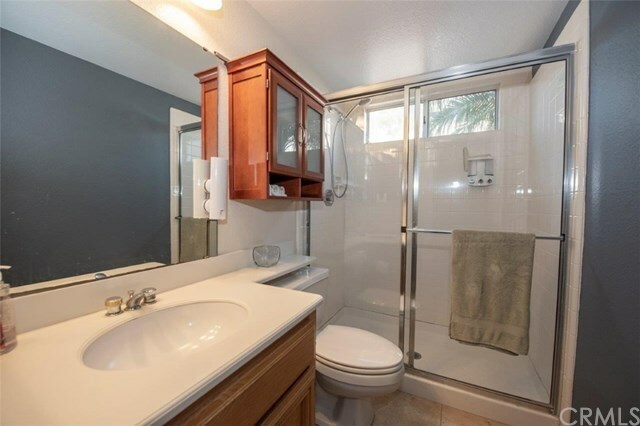 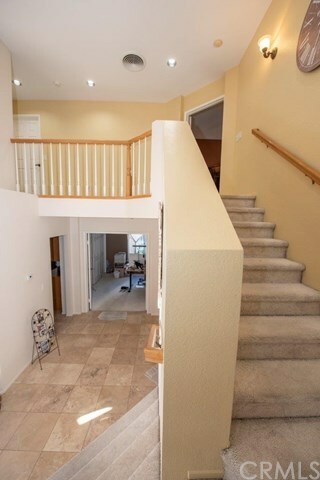 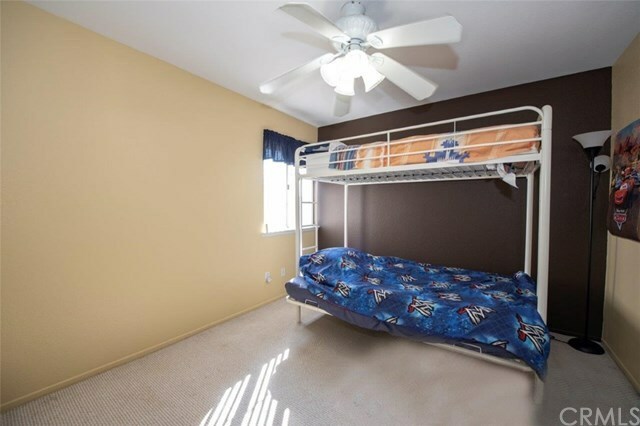 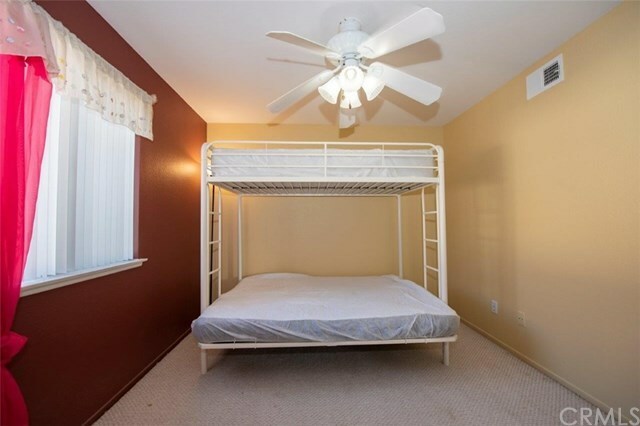 Two bedrooms have a walk-in closet with a Jack & Jill bathroom with Corian counters. 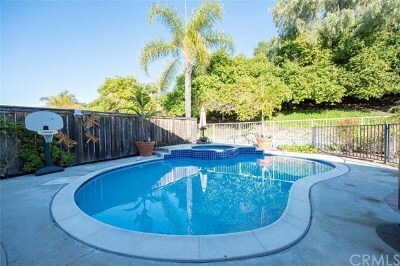 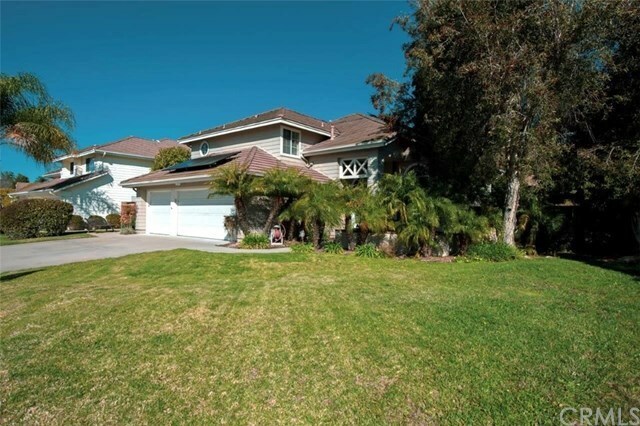 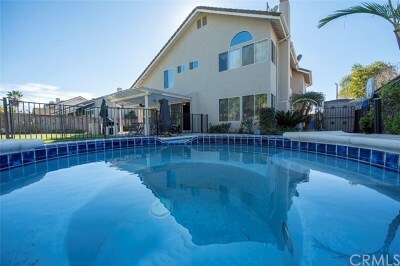 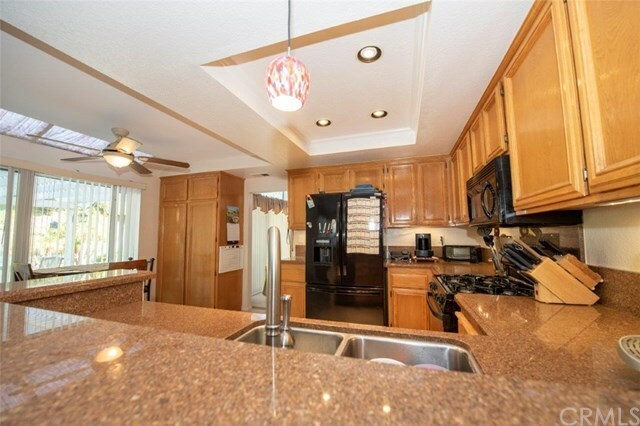 A large 17,405 square foot lot with a wonderful pool and jacuzzi installed in 2001 to enjoy. 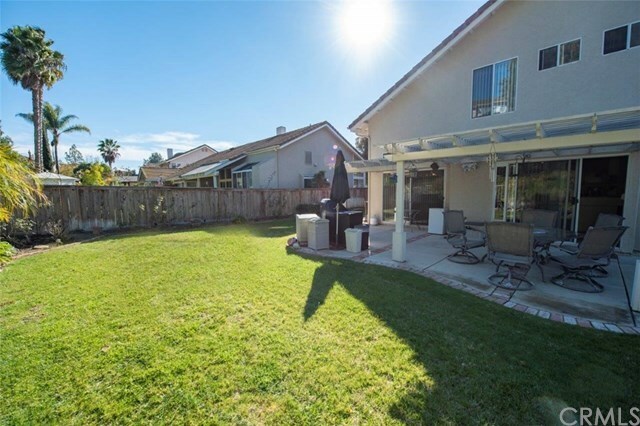 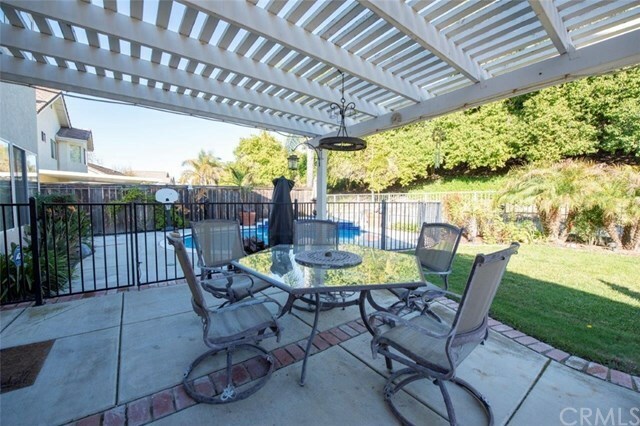 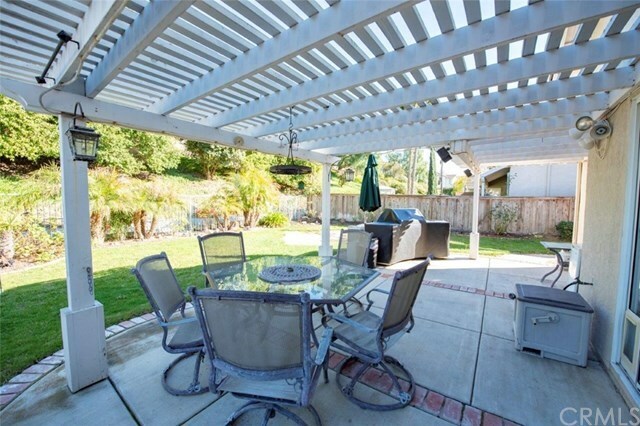 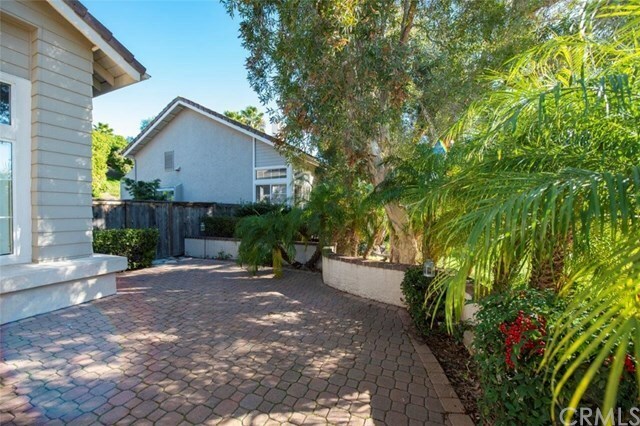 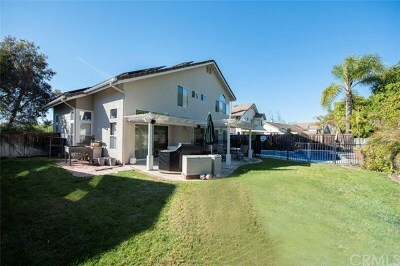 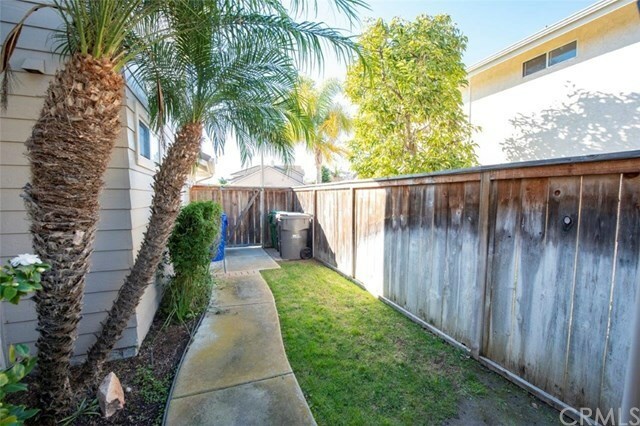 The private back yard goes past the fencing and uphill with trees and foliage and best of all the HOA takes care of it. 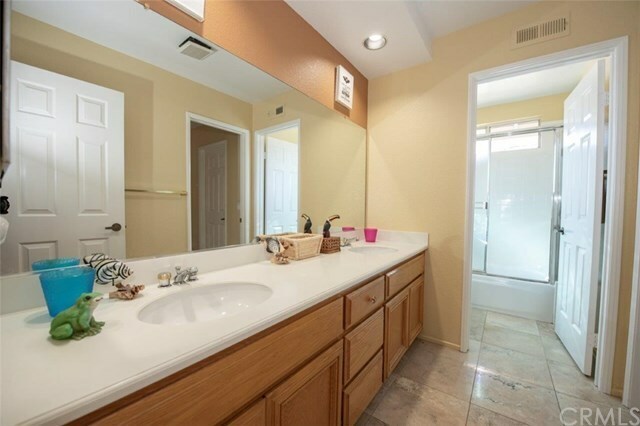 Bathrooms have Corian counters. 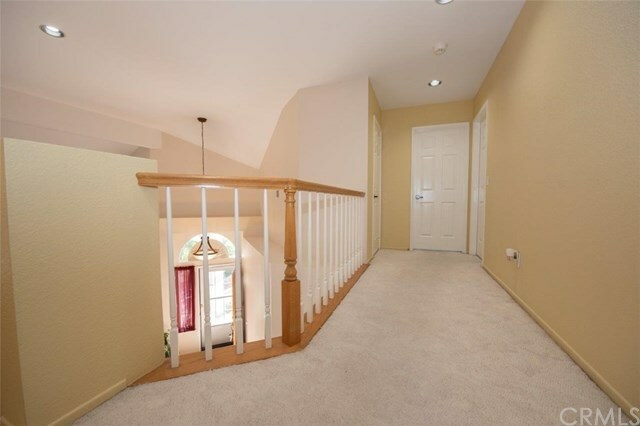 Cat 6 wiring for a high-speed network. 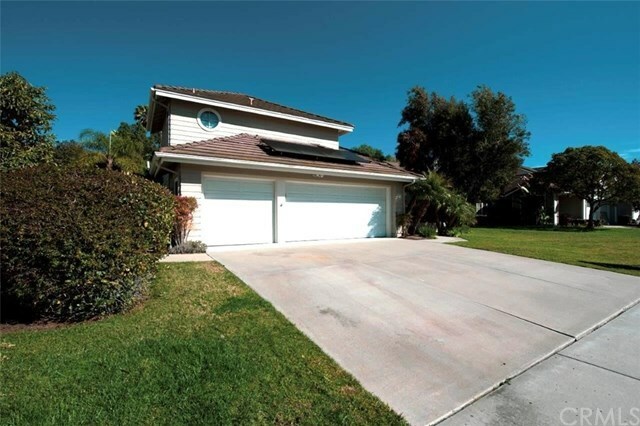 Garage doors are high clearance insulated doors. 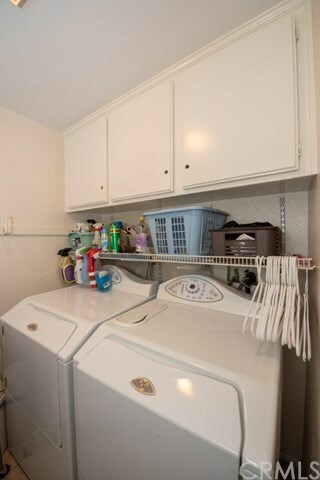 New hot water heater installed November 2018. 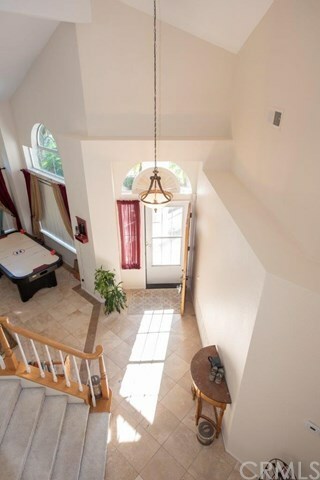 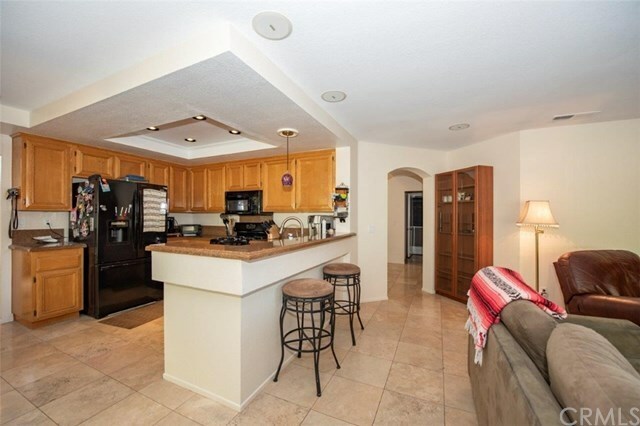 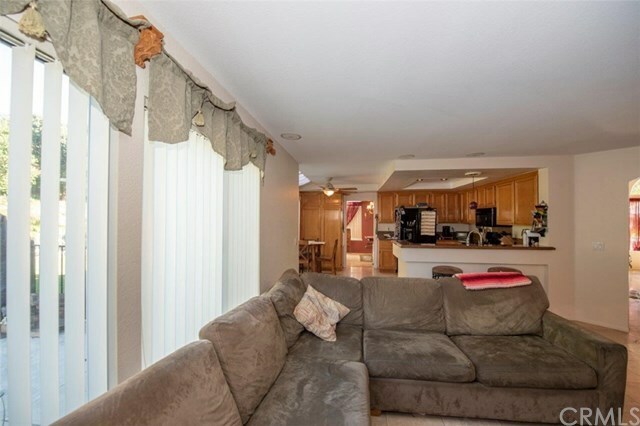 The home is cooled with a whole house fan and ceiling fans. ADT security system with smoke and carbon monoxide detectors. 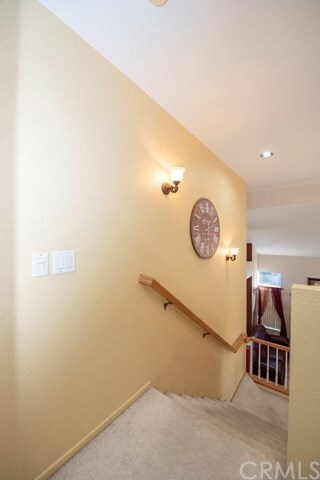 Led lighting throughout the home.